Where every adventure begins with a turn of the key. Find a great deal on your first or next RV. Try before you buy. Fast, fun affordable. start your adventure today and save. 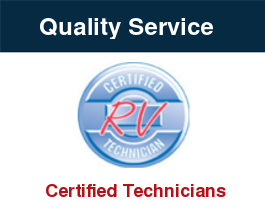 We service all makes of RV's.